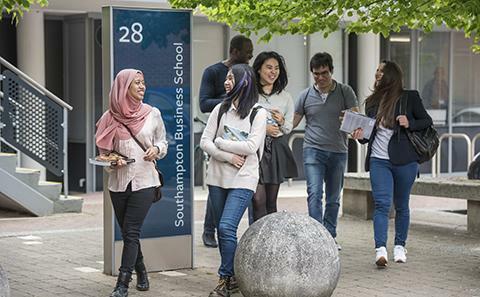 At Southampton Business School you will be taught by some of the country's top academics in an exhilarating and challenging learning environment. You will have access to the latest knowledge and findings presented by staff at the forefront of their disciplines. 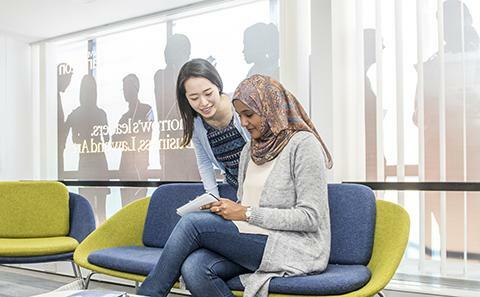 We aim to provide you with the knowledge, understanding and skills relevant to the main subjects you are studying, together with a capacity for critical and evaluative thinking. To achieve this we offer a stimulating, challenging but supportive learning environment and to encourage autonomous learning. As well as giving you a strong academic grounding in your chosen field, our courses are designed to help you to develop the transferable skills that employers are looking for, such as problem solving, communication and teamwork skills. Our undergraduate programmes cover three main business areas: accounting, business and management, and marketing. The Southampton Language Opportunity gives you the chance to study a language free of charge, alongside your degree programme. Find out about our superb study and leisure facilities, great location and lively campuses. Find out how we can help you to impress future employers by boosting your employability skills. 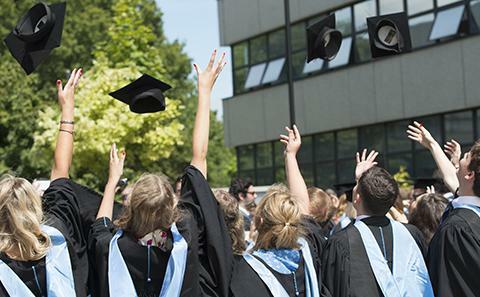 Leading companies such as Barclays, PwC and BT frequently recruit our students. Apply your learning to ‘real world’ situations and develop transferable skills useful for your future career. Our Placements Office brings together employers and students, creating opportunities for students to gain valuable industrial experience and introducing employers to an enthusiastic, intelligent, and flexible workforce. Southampton's global links allowed me to develop both personally and academically; I spent a year in Hong Kong for my third year of study. The opportunities to broaden your horizons are endless.